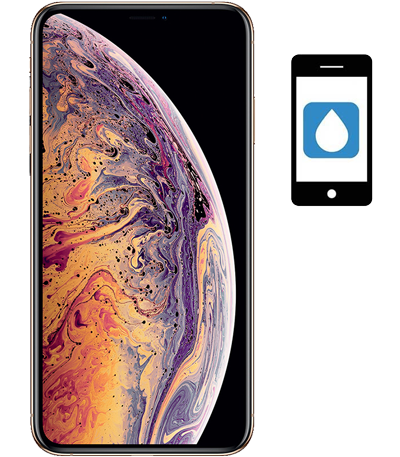 iPhone XS Max Water or Liquid Damaged Repair Service at Applesolution. We provide a ✓ free pickup & drop ✓ free quick diagnosis ✓ quote before repair ✓ no fix - no charge. We have our repair chain in Powai - Mumbai, Goregaon - Mumbai, Naupada - Thane West & Sanpada - Navi Mumbai. iphone XS Max not getting on after drowned. iphone XS Max not working after slipped to water. iphone XS Max not getting start after using it into pool.